2015 Kia Optima EX. Only 69K miles! 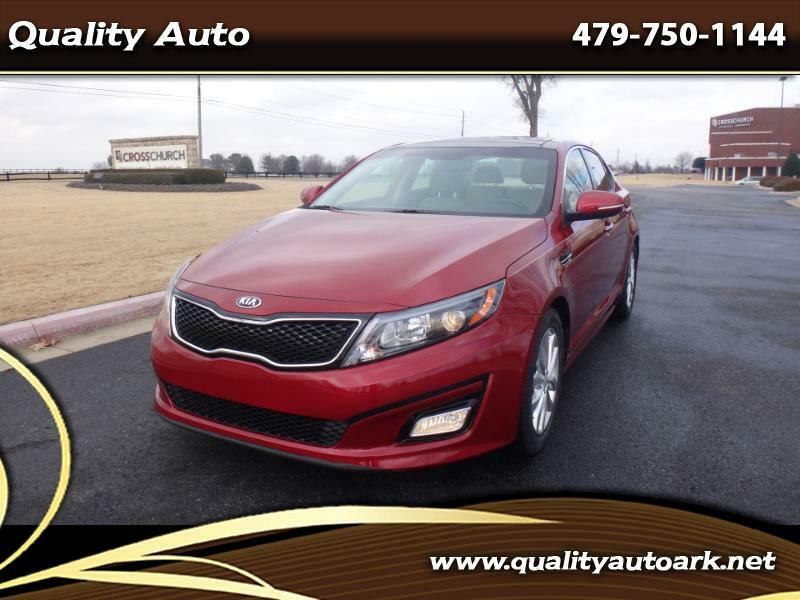 maroon/black leather, heated seats, alloy wheels and very good tires, am/fm/cd and back up camera, hot and cold air, remote entry and trunk release, push start and great gas mileage! For more info and pics and free carfax go to qualityautoark.net or call us at 479-750-1144 thank you.